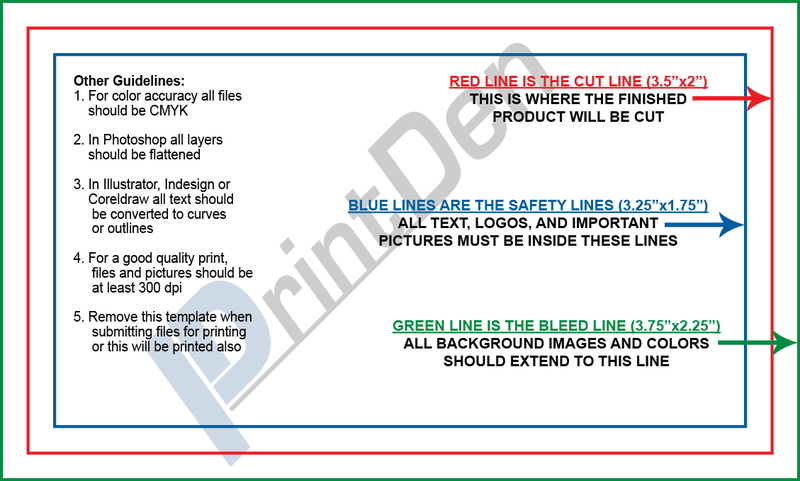 Free Product Templates | Free Business Card Template | Printing Company Toronto Canada | Print Den Inc. 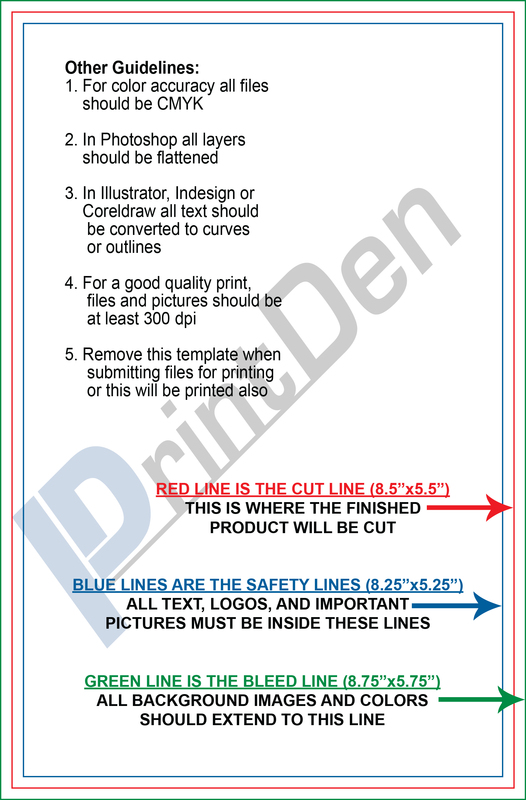 Here you will find free guidelines templates for the products that we offer. 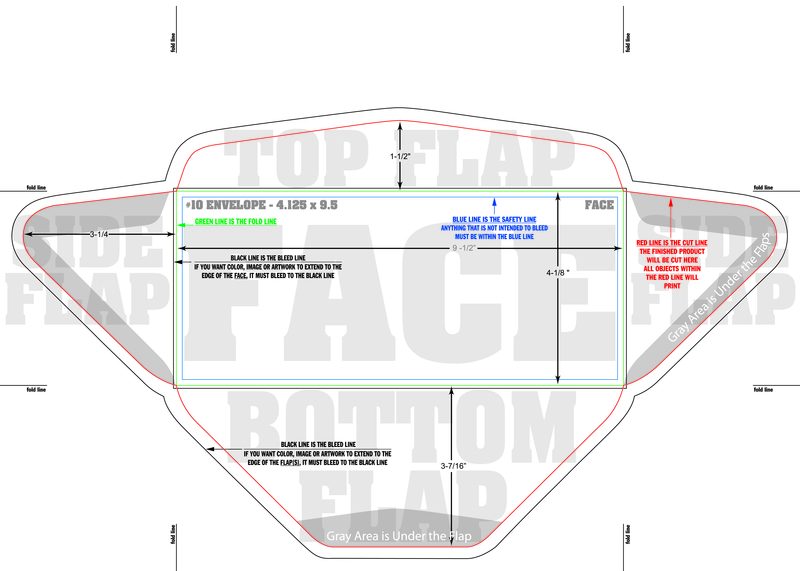 The Templates are available in . 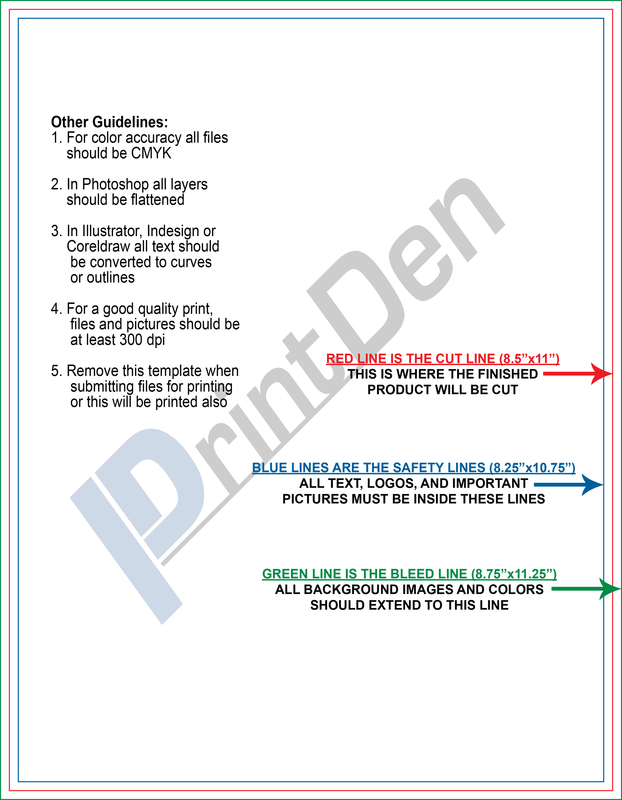 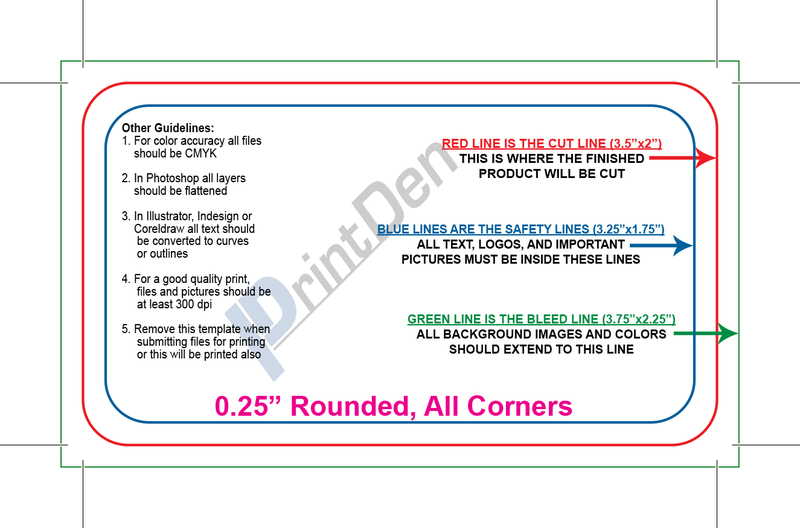 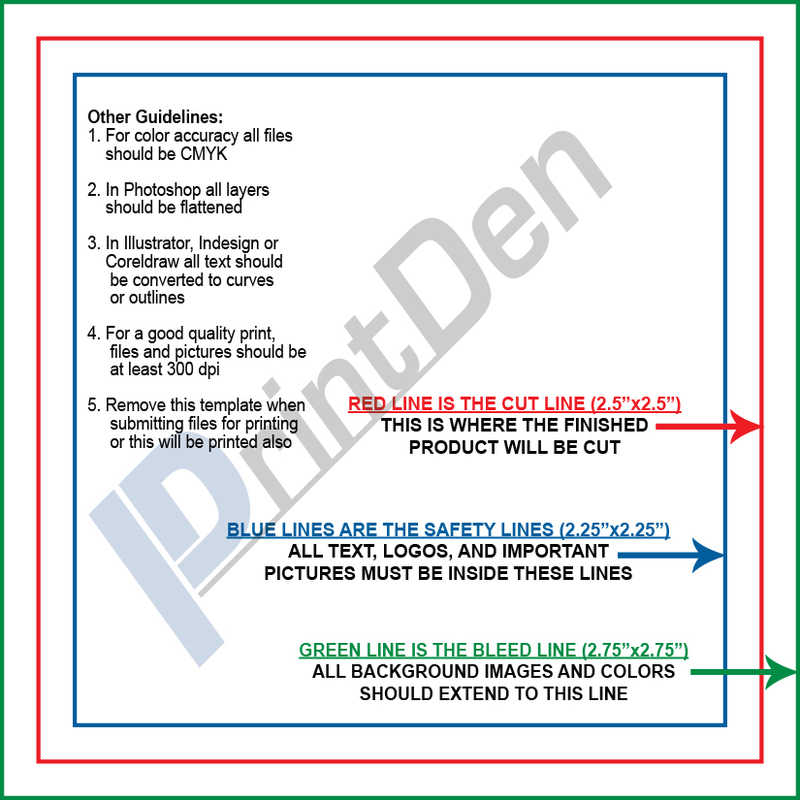 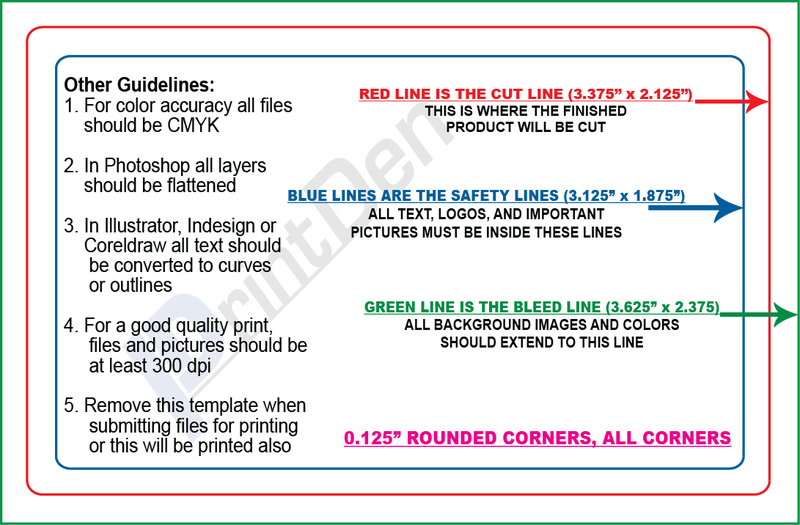 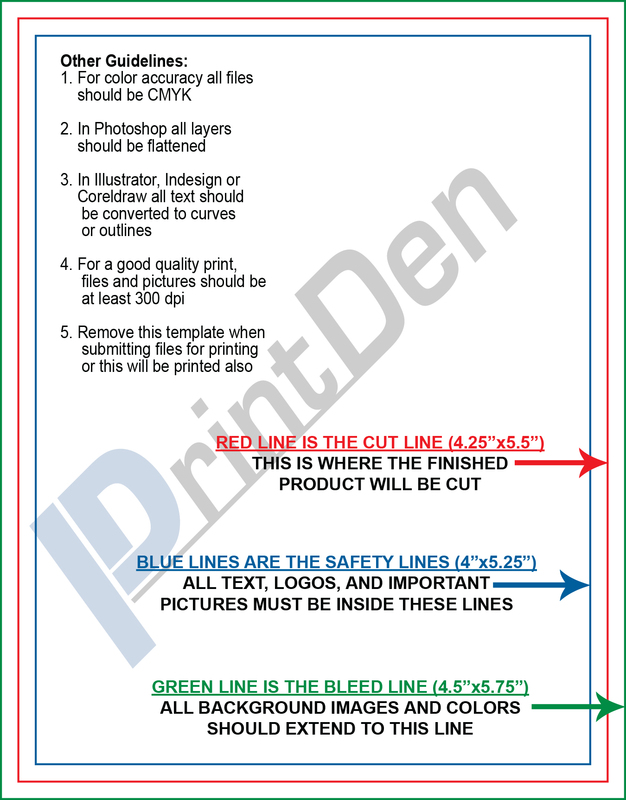 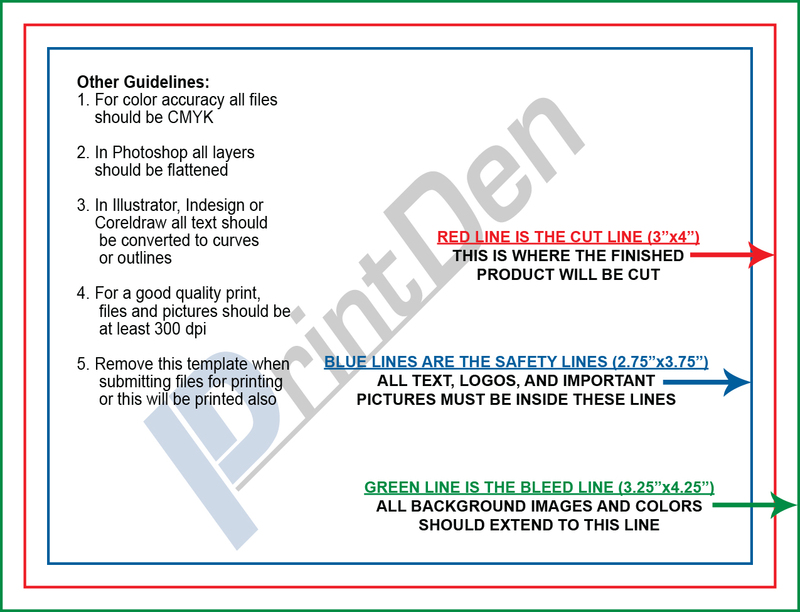 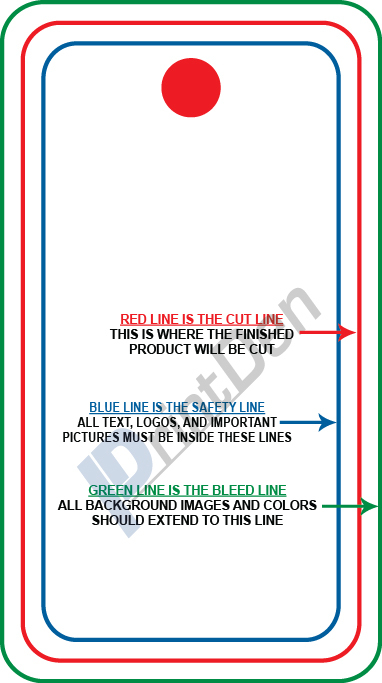 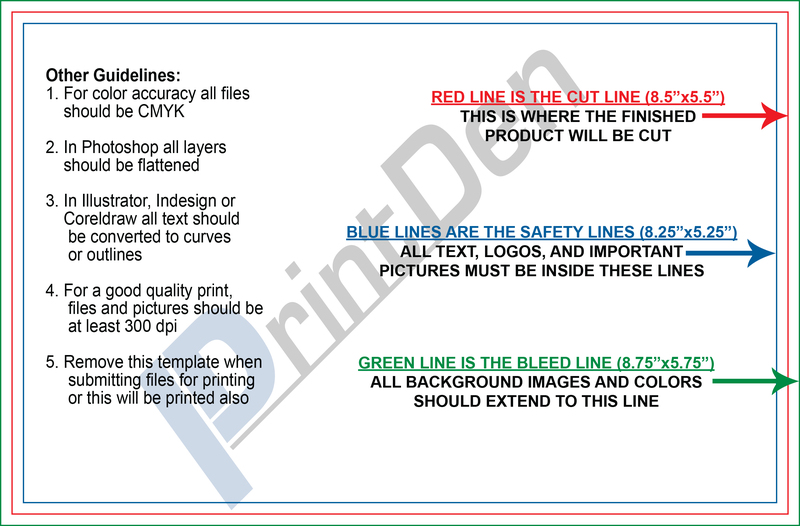 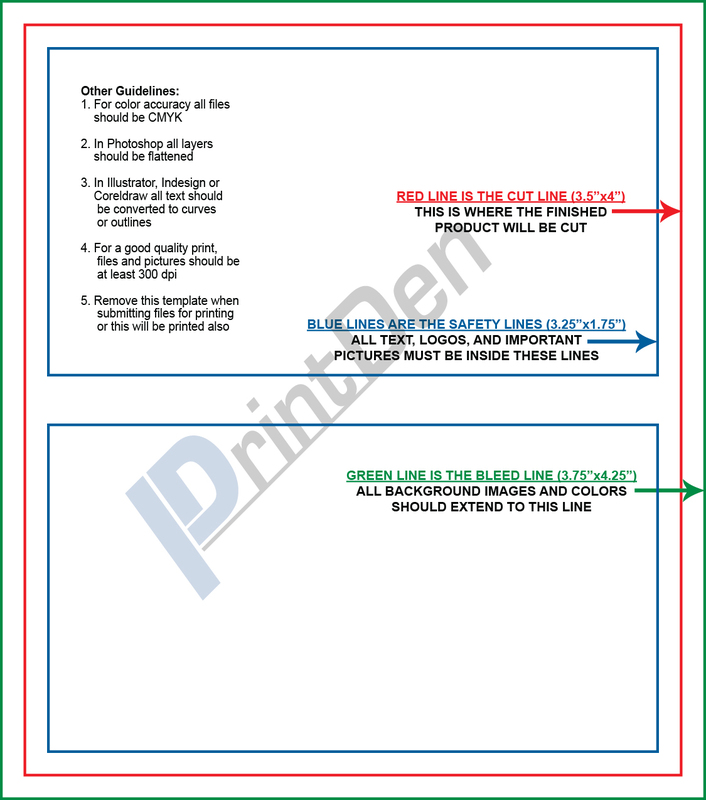 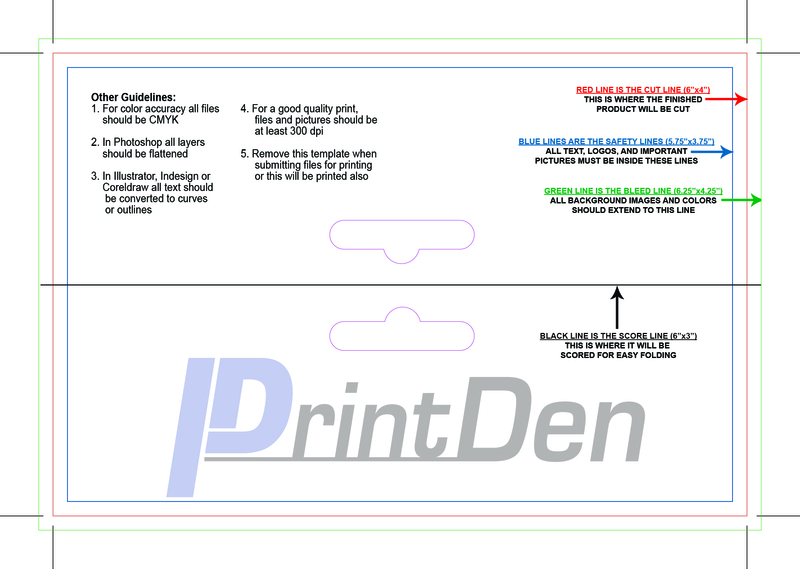 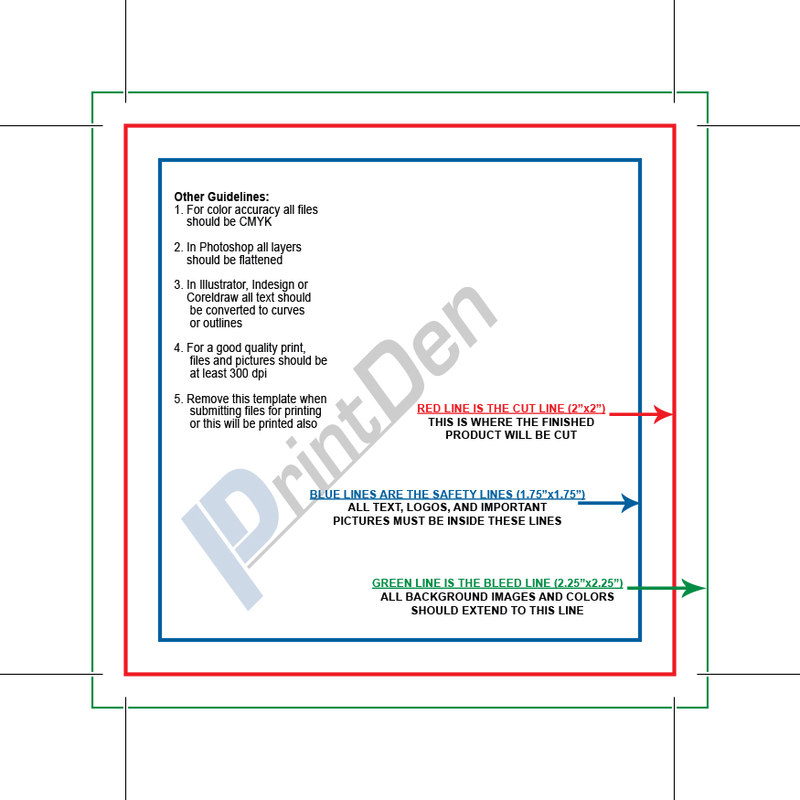 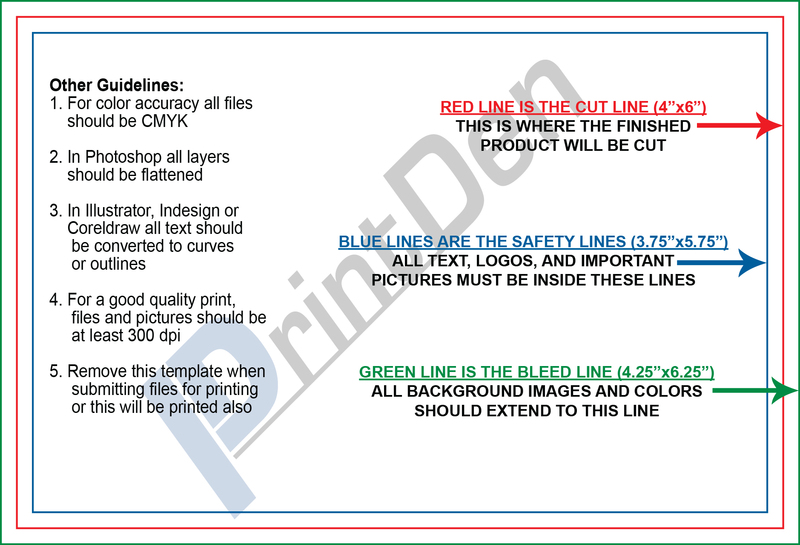 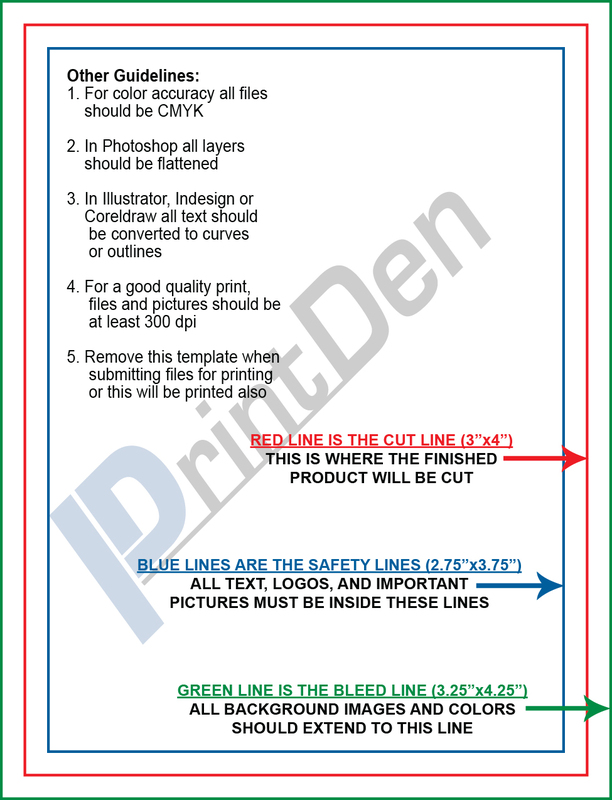 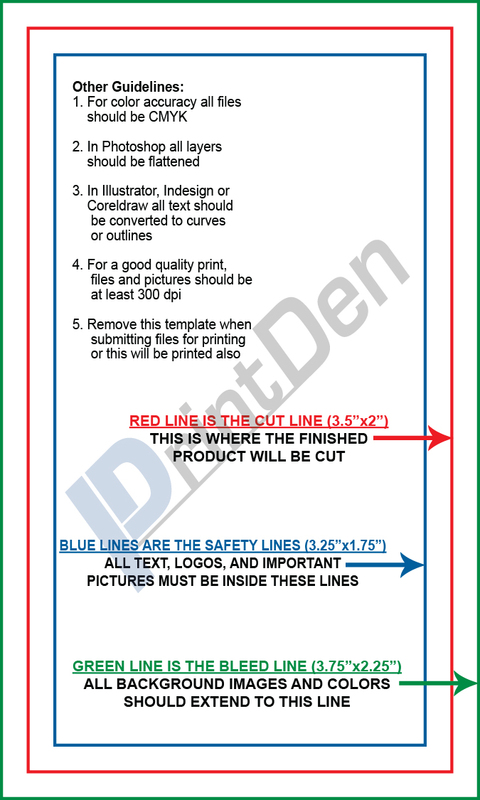 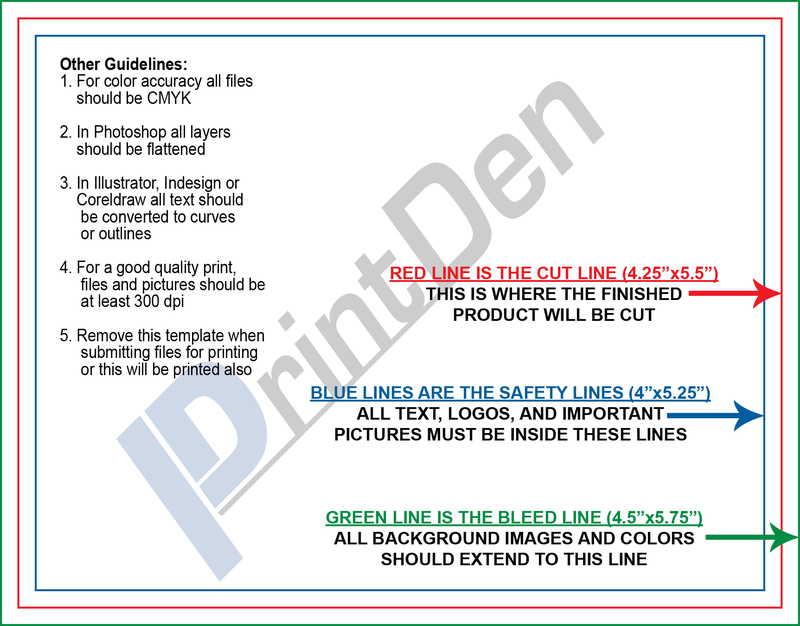 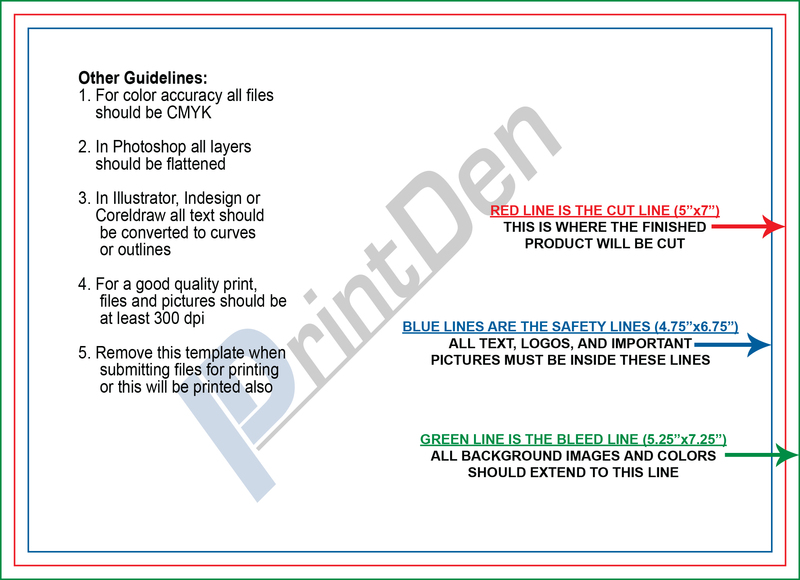 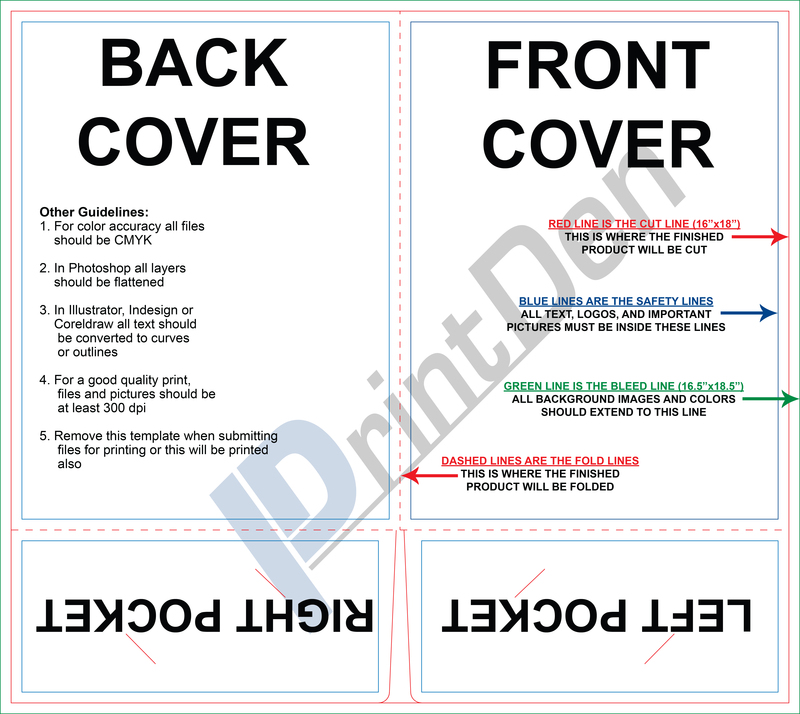 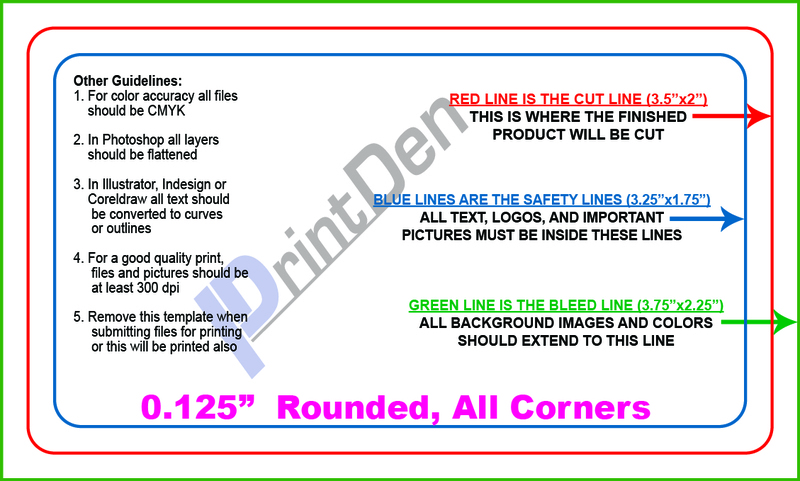 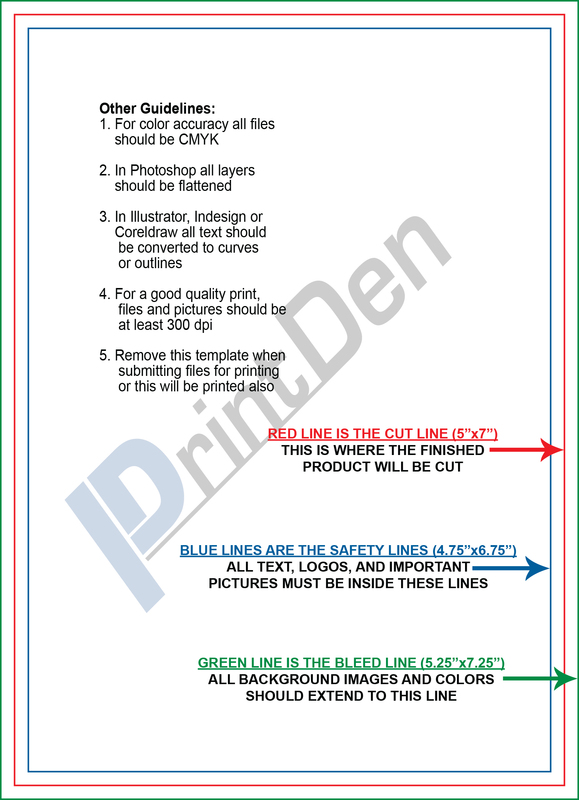 Use these templates and follow the instructions on the templates to ensure fast and accurate production of your order. 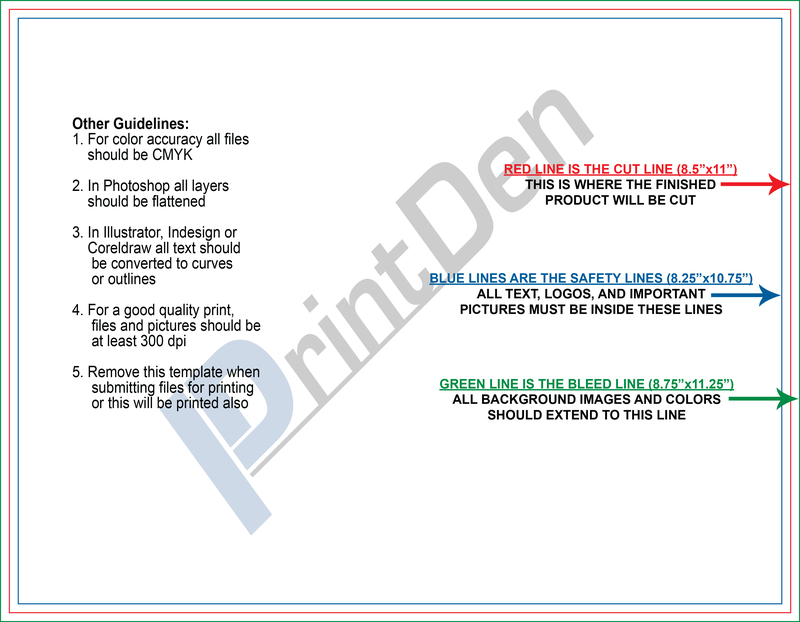 Then Select the program that you would like the template to be in. 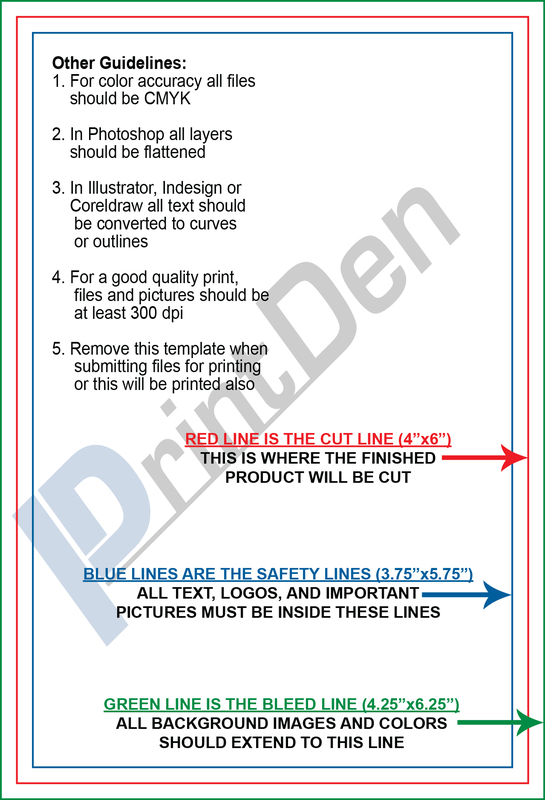 The required template will appear underneath.